Do you have a senior loved one that you worry about getting through daily tasks? For many seniors, doing things like getting to the grocery store, cooking meals and taking care of the home is getting difficult. When you add the personal care tasks that are so important, it’s easy to worry about your loved one’s quality of life. Having someone come to your loved one’s home to help with these tasks can make all the difference. Most seniors want to remain in their own homes for as long as possible to stay in familiar surroundings and retain as much independence as they can. Companion services help them to do just that. By doing tasks such as light housekeeping and running errands, home health care services help seniors to stay comfortable and to retain their independence. 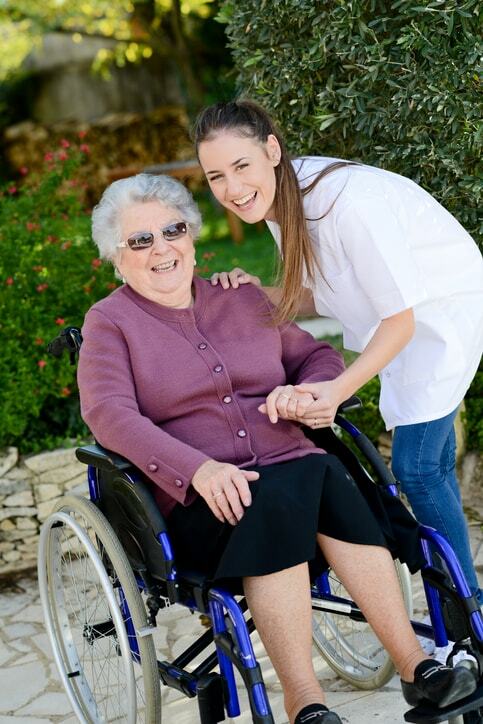 Caring companion service providers help seniors with their personal care as well so that they are able to retain dignity and to avoid the frustration that comes from being unable to do simple daily tasks. Home health care also provides something that is invaluable to seniors- having a regular visitor who is there to help them. If you work or live far away from your loved one, this gives you peace of mind. You’ll know that someone is checking on your senior family member regularly and that he or she will see a familiar face at home. This helps to ease the loneliness than many seniors feel when they can’t get out as often. For personal, compassionate care, home health care is a must to keep seniors comfortable and with a high quality of life. It gives them more independence and eases your worry. Home Health Care San Antonio is here for you.